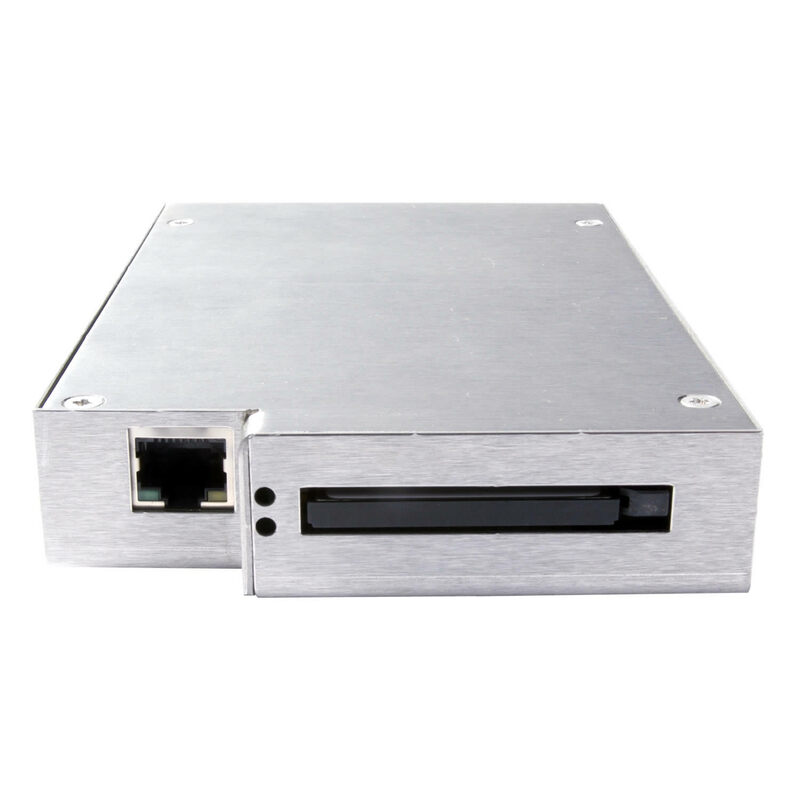 The CF2SCSI / SCSIFLASH 68 pin Disk Drive Emulator replaces legacy storage disk drives. It operates with many SASI, SCSI-1, or SCSI-2 drives. FLASH2GUI - Optional ethernet support for centralised backup & restore capability available removing the need to rotate media. Primary data storage is always written to the CF card. No software change to the host required. Allows the CF Cards up to 64GB (SLC) and 256GB (MLC) to attach to the SCSI bus. Board size: 3.5” Form factor – 3.75”x5.5”. CF Capacities Supported: ~ up to 256GB (MLC) for removable drive and non mission critical applications and up to 64GB (SLC) for fixed disk heavy read/write mission critical applications. Power connector: Standard Disk drive type SCSI-1 and 2 Compatible. 68-Pin Wide, Wide Differential, Wide LVD Connector. Comport for microcode load and real time diagnostics.